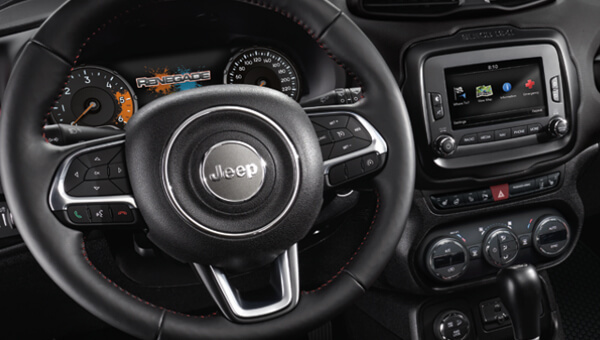 The interior of the 2017 Jeep® Renegade is an incredible combo of smart technology, cool colours and innovative materials. 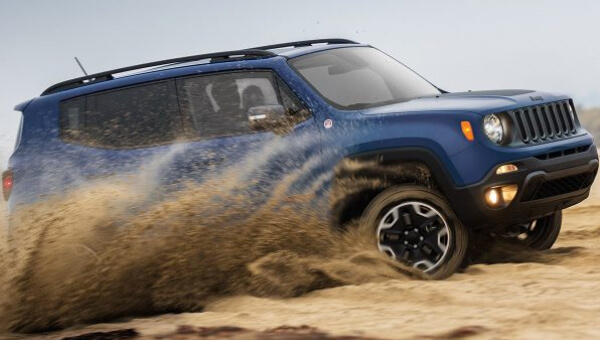 It's a capable command center with the tools you need for discovering everything that's out there. 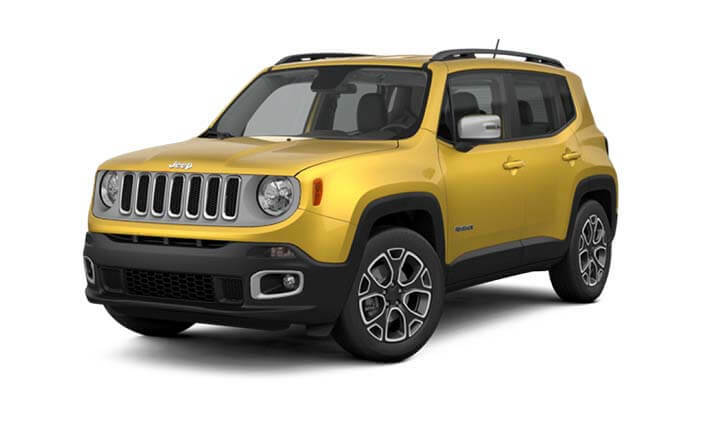 The Jeep® Active Drive Low 4x4 System on the Renegade Trailhawk® helps it earn a Trail Rated® badge - emblematic of its ability to perform under almost any conditions and features both a single speed power transfer unit and disconnecting rear axle. 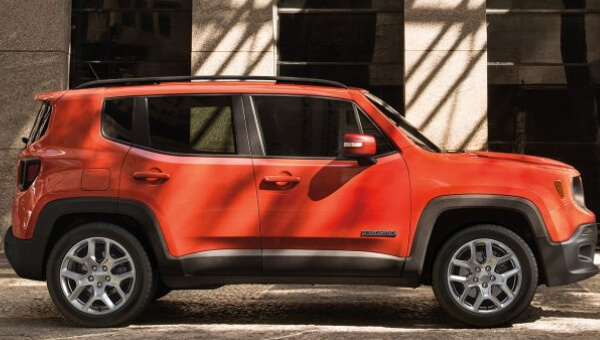 Have peace of mind every time you leave your driveway. 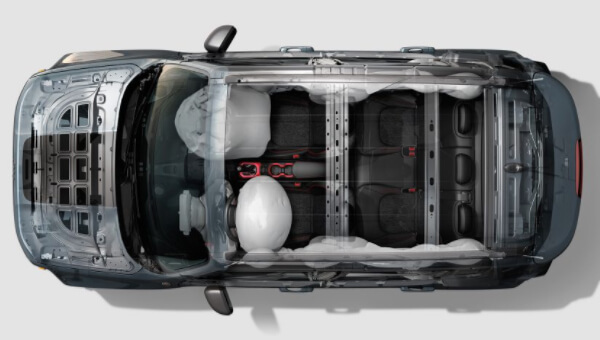 A standard airbag system, Electronic Stability Control, and the available ParkSense® Rear Park Assist System are just a few of up to 70 available safety and security features.